Does your children spend a lot of time in front of the computer? Do you know which are the websites to be blocked on the computers used by children? Check out this article. Most of us spend a considerable amount of time online and the same applies to our kids. Nowadays the major concern for parents is whether or not the children be allowed the freedom of surfing the net as there is so much danger associated with it. Blocking websites may be helpful in such case. This article helps you understand more. And so on. WWW has become the necessity of life and one can't keep his hands off it. Most of us spend a considerable amount of time online. There are many advantages and benefits when it comes to internet. We get in touch with sources and information which otherwise would be inaccessible. We also get major discounts and offers when we shop online. But with advantages also comes disadvantages and the same applies to internet. Internet can be far too dangerous than one may ever imagine if not handled safely. So when it comes to kids, this danger aggravates more. Today kids are far too exposed to internet than before. Nowadays the major concern for parents is whether or not the children be allowed the freedom of surfing the net. The fact is that it is just impossible to keep your children away from the internet. 2. Many schools ask kids to prepare projects with internet being the major source. 3. Internet also forms a major source of entertainment for kids in terms of game and other application downloads. By keeping your child away from the surfing the net, we actually hamper their growth and knowledge. But the major cause of concern for parents is related to the exposure of kids to certain sites which may be harmful for the kids. Just as internet is a boon to kid, in the similar fashion it may be a hazard for a kid as the kids also gets exposed to certain information or sites which may not be appropriate for the kids. 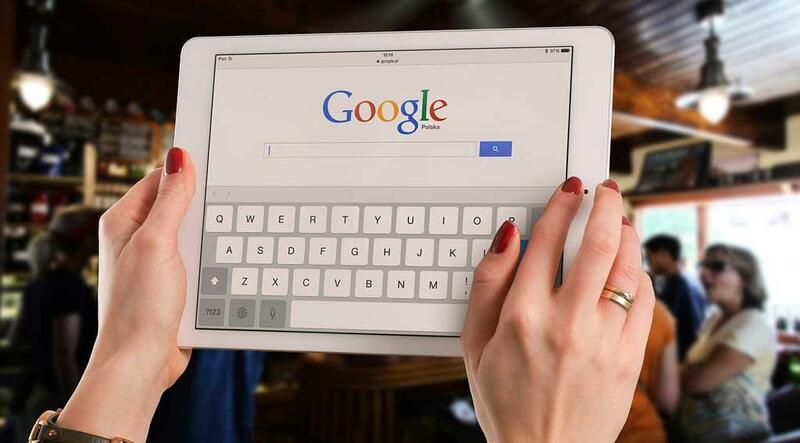 Though kids don't ask for it, yet whenever they type words in a Search Engine, with many useful links, also open some harmful links which may have contents including inappropriate information. And this is something that can be stopped by anyone not even parents. Yet it doesn't mean that we allow our kids to remain exposed to such threats and not do anything about it. - It's easy to create fake identities and make friends with innocent kids. Kids usually fall prey to such fake friendships mostly on social networking sites. - With a false identity comes some grave danger which may not be realized until its too late. - While working on school projects, kids need to visit certain links. With such wide choice of information, kids may gain access to certain sites which may expose them to adult chat rooms, pornographic sites and other fraudulent sites. - Since most of the information posted online is public, kids get to read certain messages which could not be appropriate. Since kids are the one who use the internet, they have their own freedom of accessing to any site they want to. - Kids may give away contact numbers or other personal information to strangers or people with fake identity unknowingly. Thus we know how few sites may be harmful for the kids and in a way to the whole family. Hence it is parent's job to save their child from any such potential danger. One way parents can put an end to such problem is by blocking certain websites. This way not only the kids remain safe but even your computer does. Blocking malicious or fraudulent websites may be the only answer for concerned parents. What parents can actually do is block away those selected websites which they feel can be a potential threat for their child. 1. Websites with adult content, such as pornographic sites. 3. Websites which lure kids to download free games and thus succeed in downloading malicious software. 4. Website showing content which include violence. 5. Social networking sites where kids are exposed to predators that are on look out of innocent kids and request for friendship with fake names and make them fall prey. 7. Sites which help download pirated movies or music. 8. Sites where kids are exposed to crime. And then there could be more than one imagine. There are few websites which also lure kids for buying drugs and encourage them to undertake certain tasks which may be harmful for them in general. - Nowadays all the major internet browsers like Firefox, Internet Explorer, Google Chrome provide you with the option of blocking websites. With certain browser you get this option on their Preferences Bar, while others allow you to have add-ons which may be helpful to block certain websites. - Check your internet history for getting an idea about which sites your children visit. Once you get to know the sites in particular, block them with the Privacy settings. - Nowadays there are many software available which help you with site blocking. Buy them and get an additional security which might help you from preventing your child visiting the malicious and harmful sites. - Children aren't aware of the potential danger they may face. So if a parent tries to speak with the child about all the harm these sites may do to the computer as well as them; then they may avoid visiting such sites. - It's better to be with your child whenever he is trying to be online. Best way to handle this is by placing the computer in the drawing area or in a room which you may share with them. When the children are aware of your presence in the room, they may less likely visit such sites.